There were a few but big upsets in Round 4. The 5th seed Ukraine defeated the number 1 seed Russia, while the 17th seed Czech Republic drew against the 2nd seed United States as all their games ended in draws. It’s the beginning of the month, and thus a new ratings update. A lot of rearrangements happen in the Top 20, but the composition is basically still the same. Fabiano Caruana gained 1 ELO rating point to catch up with Vladimir Kramnik at 2808. 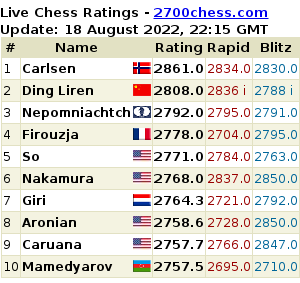 Wesley So gained 11 ELO rating points (2782) from his stellar performance in Sinquefield Cup, but that was not enough to catch up with Hikaru Nakamura at number 6 (2789). Anish Giri shaved off some 14 points, from 2769 to 2755, and slid down from number 9 to number 12 in September. Below is the Top 20 table, but you may check out the full Top 100 here. Check out the full Top 100 List. The FIDE Ratings update for the month of August 2016 is out. There are a lot of changes in the top 10, including MVL‘s jump from number 4 to number 2 after a 21 ELO rating points boost from 2798 to 2819. Let’s find out if he can keep his momentum in the upcoming Sinquefield Cup. Ding Liren lost 23 ELO points after his loss in his mini match against Alexander Grischuk, among others, and thus slid down from number 8 to number 13. 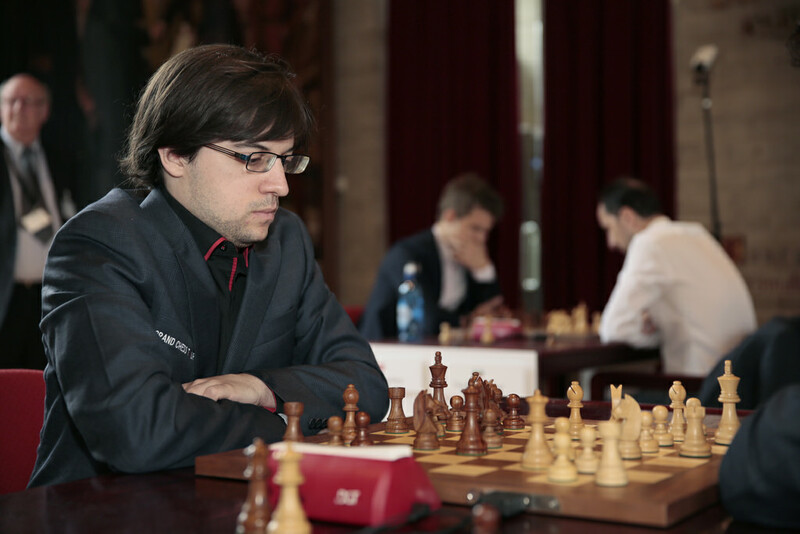 Anish Giri and Sergey Karjakin lost ground as well after their dismal performances in Bilbao, and thus enabling Wesley So to gain control of the 7th spot. Check out the Top 100 List. 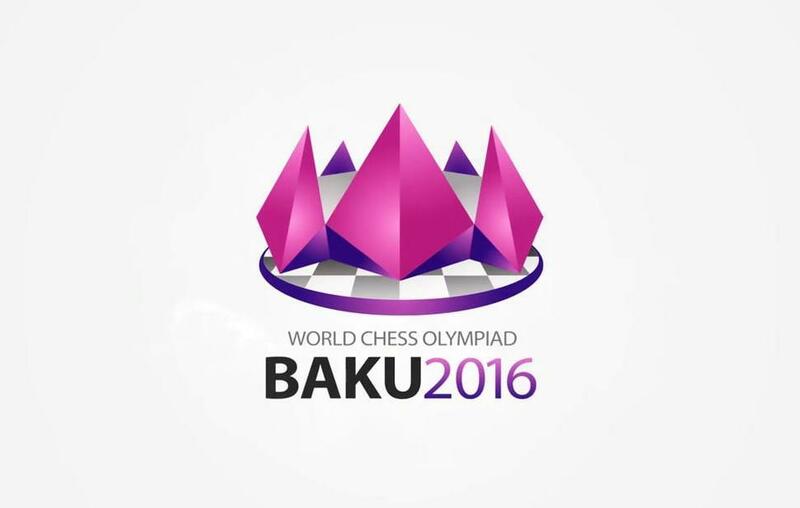 The FIDE Ratings List updated for July 2016 is here. Check out the top 20 in the table below.